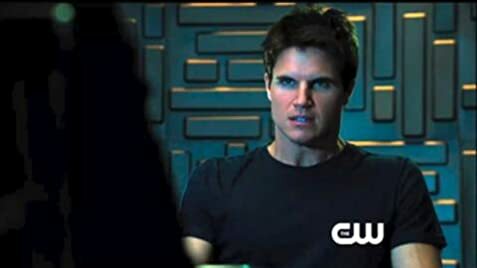 Everyone becomes concerned about the consequences if the Founder learns that Roger may return. Meanwhile, Stephen tries to destroy the machine the Founder has been using to train him. Russell decides to sacrifice Roger. Meanwhile, John turns to Astrid for advice. How many episodes of The Tomorrow People have you seen? 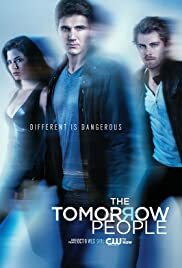 Q: Is The Tomorrow People a remake? Q: Are there any differences between the US version and the original? I have been watching this, I remember the old UK series and to be honest I am actually enjoying this new version. regardless what others think and disagree. This series is fantastic, maybe they have never seen the old series or are to young, either way give it a go you may enjoy like i'm doing. I say this, in all the science fiction series I have seen this is one of the best. I only hope it does not get canceled, like a lot of shows have been in the past. If you are an avid fan of science fiction, then this is right up your street, the effects are fantastic, acting too, give it a go you will not be disappointed. 48 of 72 people found this review helpful. Was this review helpful to you?